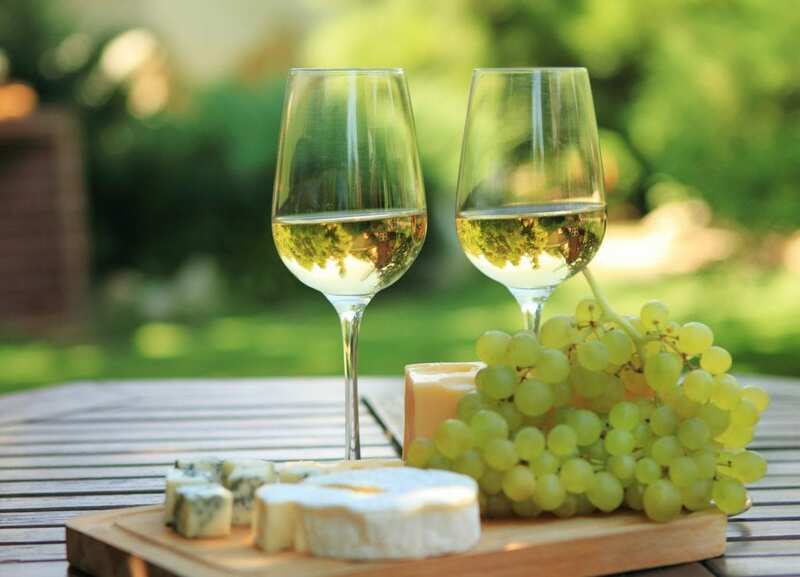 We love to help our French wine club members to really get to know the wine that’s in their glass, so here’s the third part of our Sommailier guide to using and understanding wine descriptions! Click here to read part 1 and part 2. 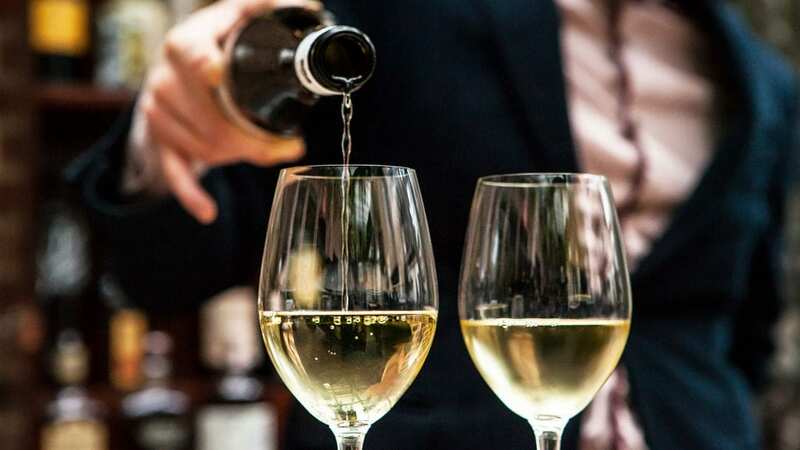 Talking about the wine that’s in your glass isn’t easy, especially when you’re in a restaurant with the sommelier breathing down your neck or when you’re dining with friends who happen to be wine enthusiasts. In our last two blog posts we covered how to describe the mouthfeel or texture of a wine and a range of different flavours and aromas you might find in wine. 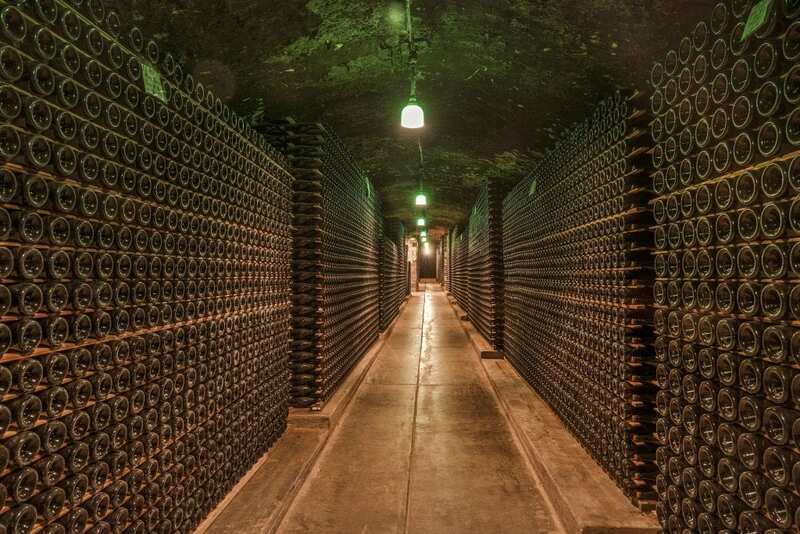 This time we’re going to talk about five of the trickier characteristics of wine that you should get familiar with if you want to develop your wine knowledge. When sommeliers talk about wine having a light or full body, they’re actually talking about the weight of the wine. In the wine world, we don’t put a wine on the scales to figure this out. All you need to do is take a sip and swirl the wine all around your mouth. If it helps, imagine it’s mouthwash! A full bodied wine will have a thicker, heavier feel on your tongue, while a light bodied wine will feel less dense and will have a lighter texture more similar to water. One easy way to imagine this is to think about the difference between whole milk (fuller bodied) and low fat milk (lighter bodied). For those of you who are members of our French wine club, the Chateauneuf-du-Pape Roque Colombe wine from our recent shipment would be a full bodied wine, while the Domaine Montangeron Fleurie from the region of Beaujolais is a lighter bodied wine. The dryness of a wine simply refers to the absence of sugar. This is one of those wine phrases that frequently gets misused. Confusingly, you may find other elements in wine that can trick you into thinking a wine is drier or sweeter than it actually is. One of these elements is tannins. 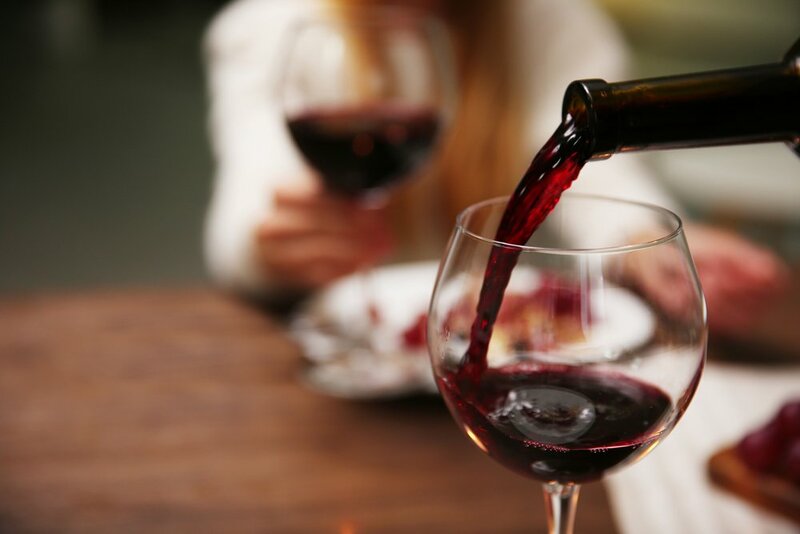 If a wine contains lots of tannins, like you might find in a fine red Bordeaux, the tannins may cause you to feel a strong drying sensation on your gums. This dryness is not related to the sugar content. Similarly, if you have a very fruity red wine, the presence of the fruity flavours and aromas may make you think the wine is sweeter than it actually is. The best way to know for sure is to stick just the tip of your tongue into the wine since this is where we perceive sweetness on our tongue! Like dryness, alcohol is another cause of confusion when it comes to tasting wines. Depending on how sensitive you are, you may be able to notice when you’re tasting a wine that is higher in alcohol by a warming sensation in your throat. You may also notice it if you smell the wine and you get a whiff of alcohol. The tricky thing about alcohol in wine is that it all comes down to balance. If a wine is well balanced and has medium alcohol, you should not feel a strong warming sensation in your throat. However, wines that require extended ageing in the cellar or which are out of balance may give you this sensation. That’s not to say that this warming sensation is a bad thing, though! Many people actually like the warming feeling, especially in the winter months when it feels comforting – something like a nice warm cup of hot chocolate! The bouquet of a wine might sound very romantic, but it actually refers specifically to the aromas that you find when you age a wine for an extended period of time. These aromas are distinct from the typical fruity aromas you’d expect in young wines. Typical aromas that you might find in the bouquet of a wine aged for a decade or more would include prune, dried fruit, mushroom, leather, truffle, roasted nuts, coffee, dark chocolate and caramel. Of course, the exact aromas depend on several factors, like the vintage, the grape varieties used, the climate, soil and growing conditions, the winemaking process, and so on. Just like it sounds, the finish is the last thing you’ll notice about the wine. This is the impression that the wine leaves after you swallow it. Many more intense styles of wine like the Chateauneuf-du-Pape Roque Colombe will have a long finish. This simply means that you can still taste the jammy fruit and sweet spice aromas of the wine long after you’ve swallowed it. Generally speaking, a long finish is a sign of a good quality wine, although there are also times when a crisp, clean finish is prized like with the bright and clean-tasting Chablis wine from Domaine de Vauroux. If you’d like to dig deeper into the world of wine, don’t forget that we organise private French wine tastings in and around San Diego. All you need is a space like your living room or backyard and a willing gang of family or friends – we take care of all the rest! Email us at info@sommailier.com to find out more.